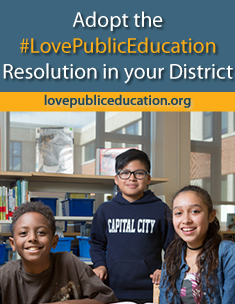 Alexandria, Va. – September 26, 2017 – Superintendents and other school district administrators representing a dozen states are meeting in Oceanside, Calif. today and tomorrow to discuss one of the most critical issues in K-12 education: ensuring all students are college ready, career ready and life ready. School system leaders are convening for the Redefining Ready! Initiative, a national campaign launched by AASA, The School Superintendents Association, to introduce new research-based metrics to more appropriately assess that students are college ready, career ready and life ready. The second half of the meeting will be held at Quantum Learning Network Conference Center. Redefining Ready! 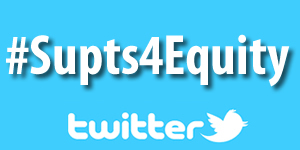 is being endorsed by educators and organizations across the country. The Board of Education of High School District 214, the second-largest high school district in Illinois, was the first to endorse the campaign. 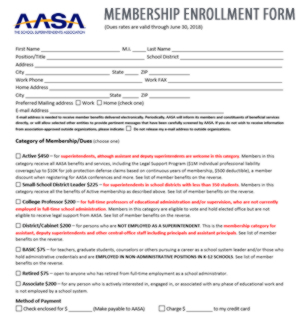 AASA is now accepting applications to the Redefining Ready! 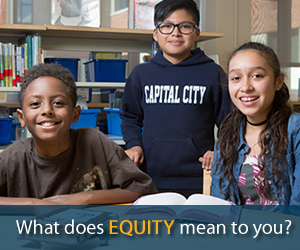 cohort, which will support the work of this initiative. 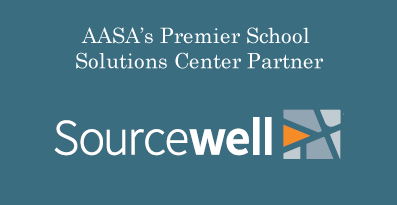 Through this cohort, AASA, in partnership with Hobsons the ECRA Group and Forecast5 Analytics, will support its members by creating meaningful experiences and resources surrounding the program’s mission. 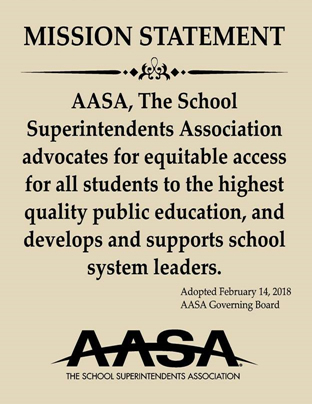 Superintendents and other administrators interested in becoming part of this initiative can access the application form by visiting the AASA website. Last month, AASA announced the Redefining Ready! National Scholarship winners – high school seniors who graduated in 2017 were asked to tell how they were college, career and life ready via social media. The Twitter-based competition was created to provide students with opportunities to share how high school shaped their post-secondary plans. Click here to learn more about the honorees. 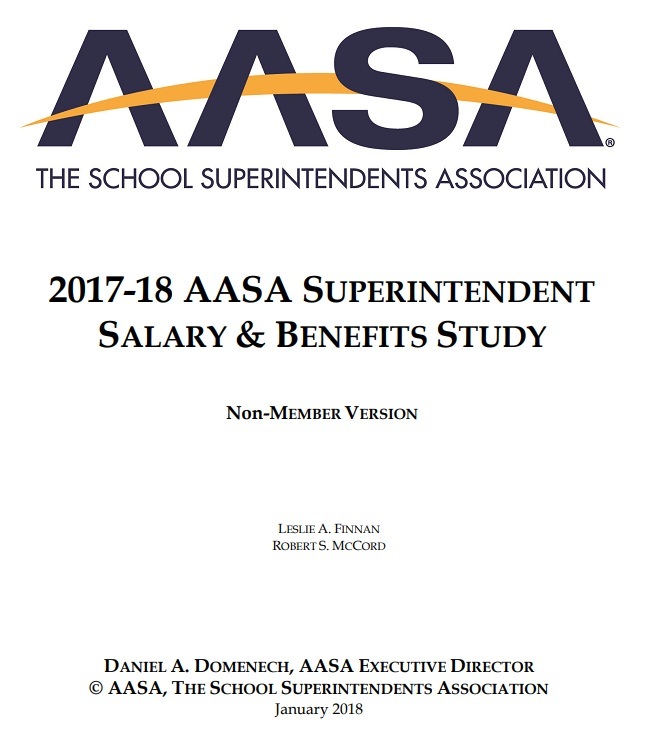 For additional information, contact Mort Sherman, AASA associate executive director, at msherman@aasa.org.